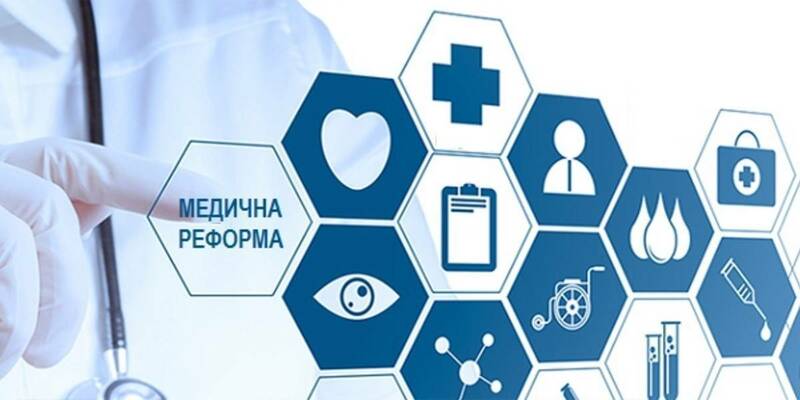 The National Health Service of Ukraine (NHSU) is a new body that will manage the financial system of healthcare in Ukraine. 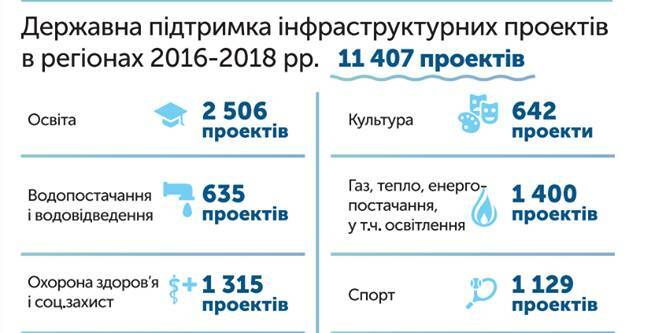 At the first stage of the reform, the state will finance the work of family physicians, therapists and pediatricians through the National Service. In the future, the entire healthcare system will be paid through the National Health Service. In fact, the established body will manage the whole system of financing healthcare in Ukraine. 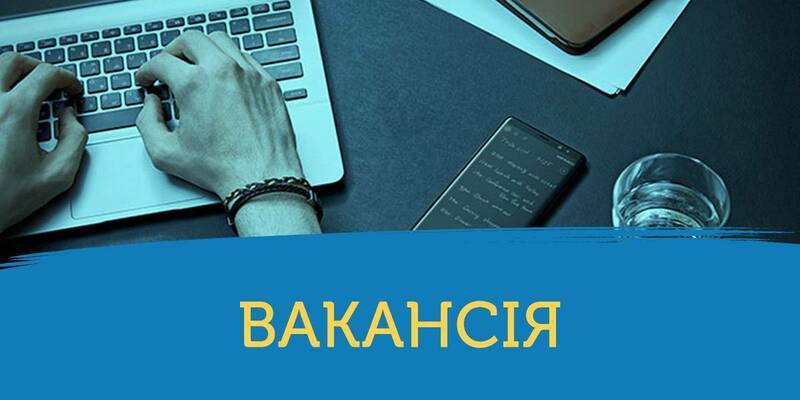 Since 24 May 2018, the NHSU website (http://nszu.gov.ua) has been working, where the announcement about the start for contracts conclusion is posted.